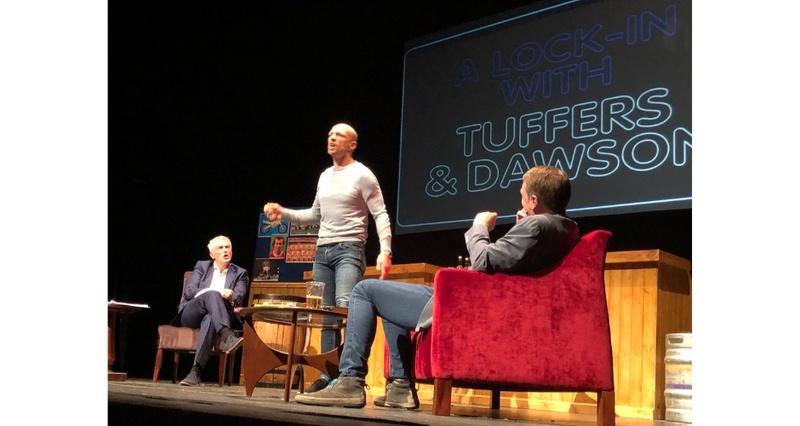 Imagine the most fun you could have in a theatre with three iconic sporting experts... Introduce charismatic TV host Nick Hancock (They Think It's All Over, Room 101), add two sporting legends, Phil Tufnell and Matt Dawson and you have a match made in heaven! 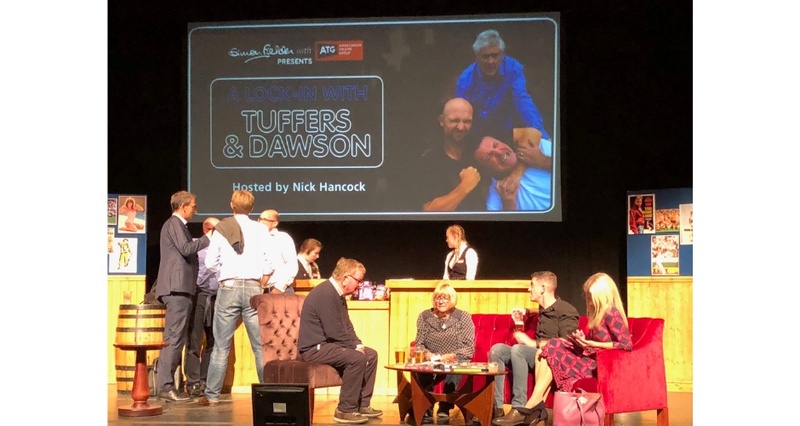 A Lock In With Tuffers and Dawson is a new live theatre show that takes place in a working bar and it's on its way to Wimbledon in just one weeks' time! 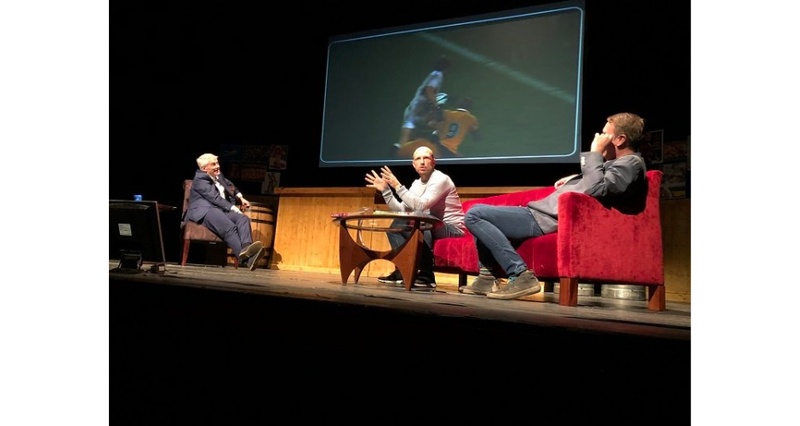 With Tuffers and Daws trying to outdo each other in games, big screen action and through hilarious stories. 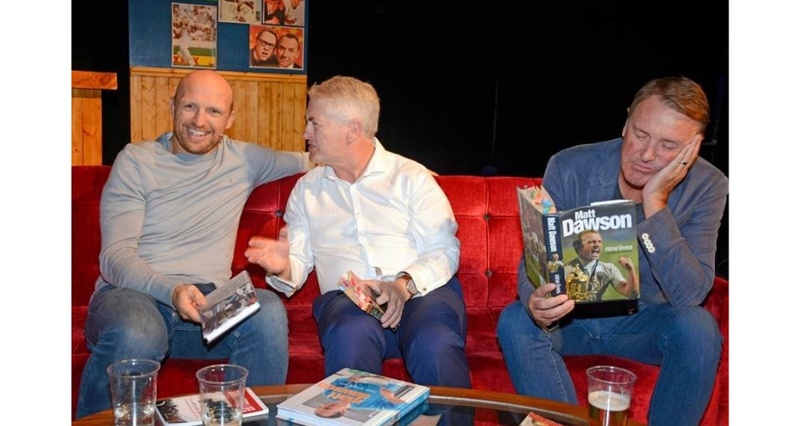 Nick will help the audience get to know the boys a bit better, enticing them to draw out some hilarious stories about each other and lift the lid on their hugely successful sporting careers, their larger than life teammates and opponents - on and off the field. This is guaranteed to be a wonderful evening for sports fans and non-enthusiasts alike and if you get to the theatre a little earlier you have the novelty of ordering yourself a drink at the on stage bar! 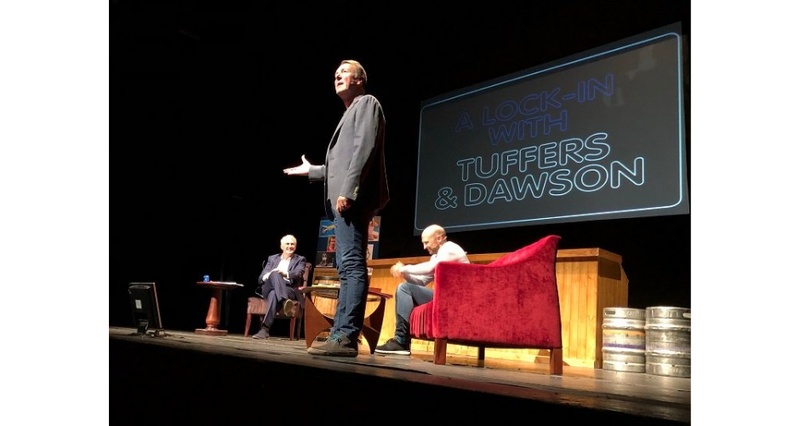 Tuffers & Daws, (with Nick), will appear at New Wimbledon Theatre on Wednesday 26 September! Tickets starting from £20* (*not including fees).